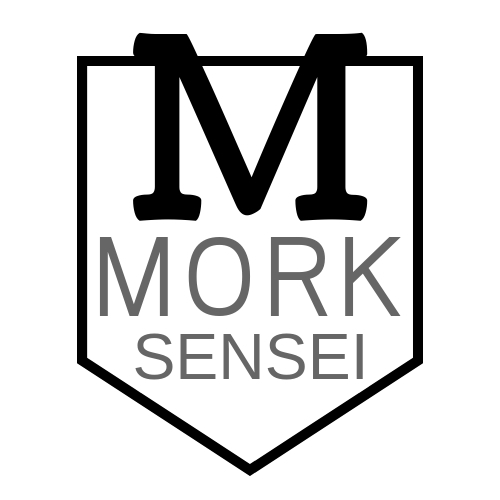 MORKSENSEI.COM is run by me - Cathrine-Mette Mork (also known as Trine, 望久(モーク) 片梨奈 (カタリーナ), or Morksensei). I love languages, I love teaching, and I love Japan, so that is why I am an English teacher in "the land of the rising sun." I'm originally from Montréal, so naturallement I speak some French, too. I have studied Norwegian, Danish, Spanish, and Italian at various points in my life. It's easy to forget a language that you don't regularly use, however, so I am currently only really functional in English, Japanese, and French. Before moving to Japan in 1995, I taught English to refugees, immigrants, and French speakers in Canada, and also to enthusiastic university students in Costa Rica. Over the last 20+ years, I've taught English to children, business people, public school students, and university learners in various parts of Nippon, specifically Kobayashi and Miyazaki (southern Kyushu), Okazaki (Aichi), and various wards and cities in the greater Tokyo area. I have degrees in Political Science (B.A.) and Information Science (M.L.I.S. ), post-graduate TESOL qualifications, and am currently studying Educational Technology. 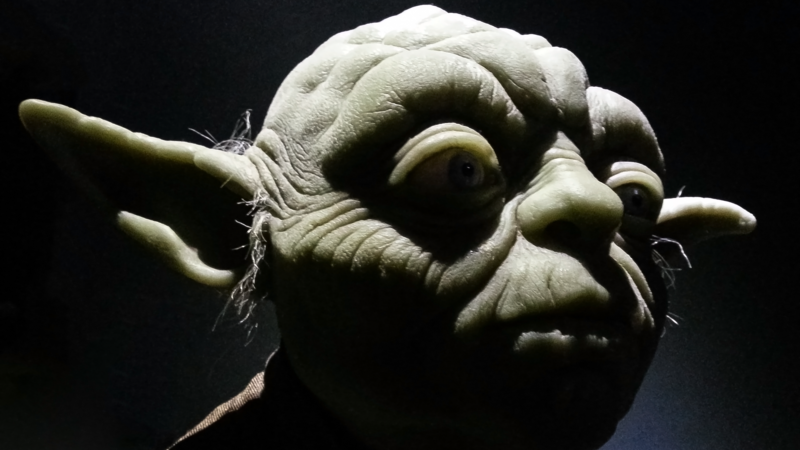 Originally I had planned to provide short, helpful posts via my institution's LMS to help my students, but then I realized other EFL/ESL learners elsewhere might benefit from the type of content I intend to post - regardless of where I work, the type of courses I teach, or the level (to some extent) of would-be morksensei.com readers. I generally do not post any lesson plans or activities on this site, but you might find some of my course materials here and there. Morksensei is currently based in Miyazaki, Kyushu.